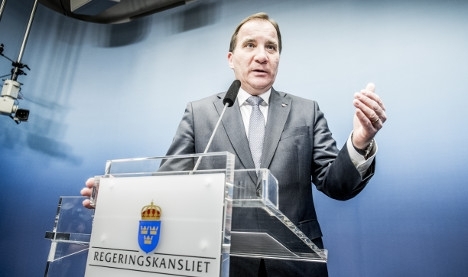 Swedish PM Lofven, less than three months after it came to power, lost budget vote and announced his resignation. Next election will be held on 22 March 2015. Social Democrat Prime Minister Stefan Lofven wanted to increase taxes and raise spending on welfare and jobs. This initiative was not able to reach the consensus within the Alliance (the coalition ruling in Sweden). Read full article here.